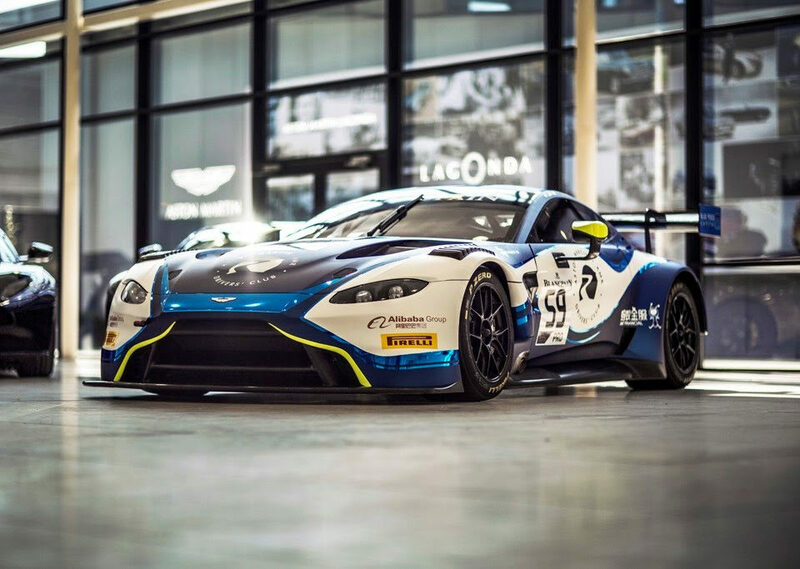 Taking the 2018 championship to the wire is the only aim in mind for double British GT champion Jonny Adam as he heads to one of his favourite circuits this weekend. Jonny and Optimum Motorsport team-mate Flick Haigh go into the penultimate round of the British GT season at Brands Hatch sitting in second spot in the standings. 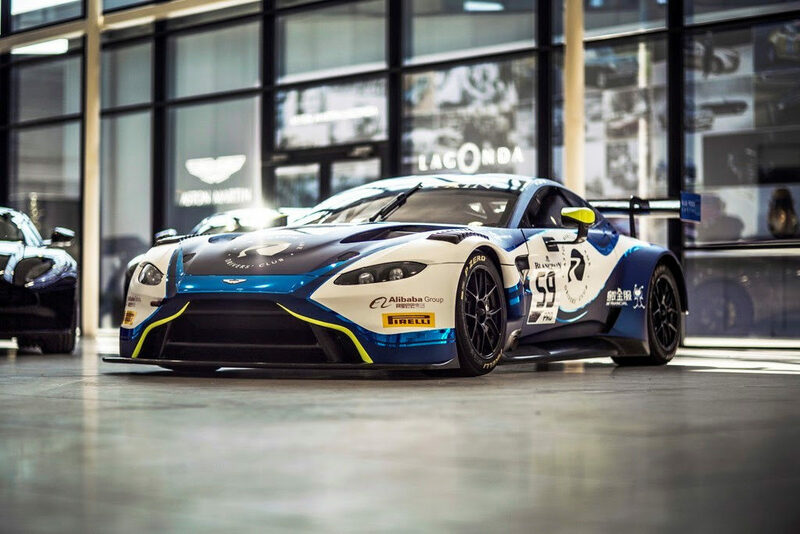 However, with the two-hour race on Sunday offering double points for the winner, the factory Aston Martin Racing driver has only one thing in mind. 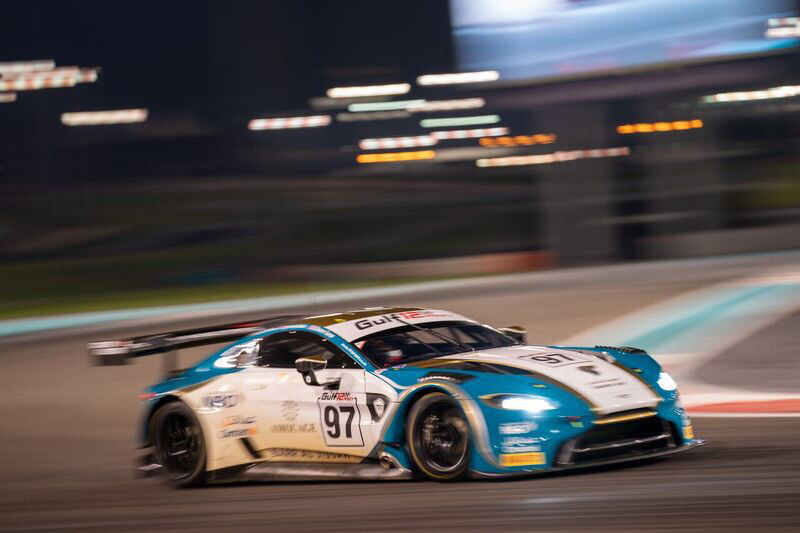 “It’s crunch time in British GT,” said Jonny ahead of the race. “Flick and I are coming off back-to-back podiums, so our momentum and confidence is really high for the race at Brands Hatch. “It’s one of my favourite circuits, especially the GP layout, and I’ve had good results there in the past. I still hold the British GT lap record there which I set in 2016. 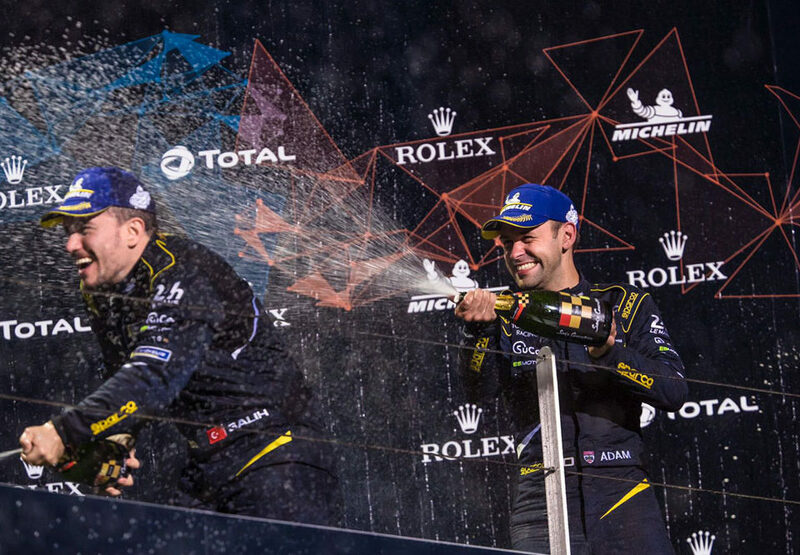 Having won the championship at the famous old Leicestershire circuit on the final day previously that would be a dream scenario for the Scotsman. 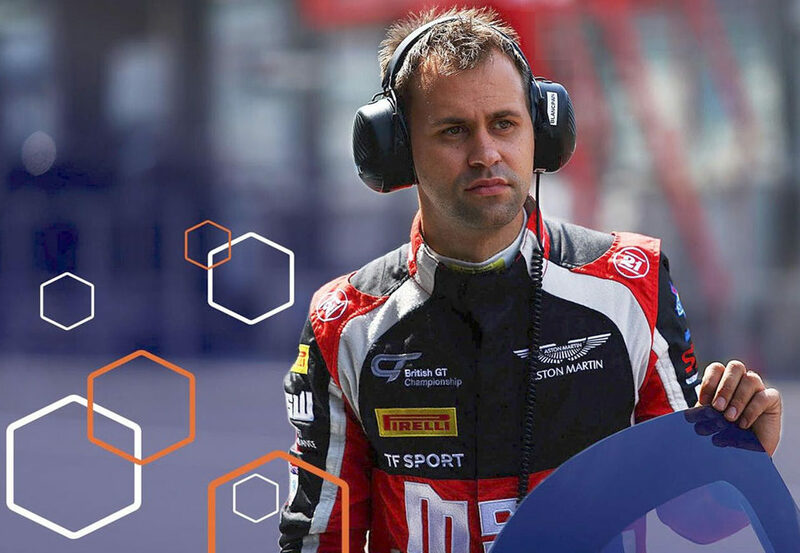 Before then he has unfinished business in the World Endurance Championship to attend to – in partnership with a team he has shared success with already. 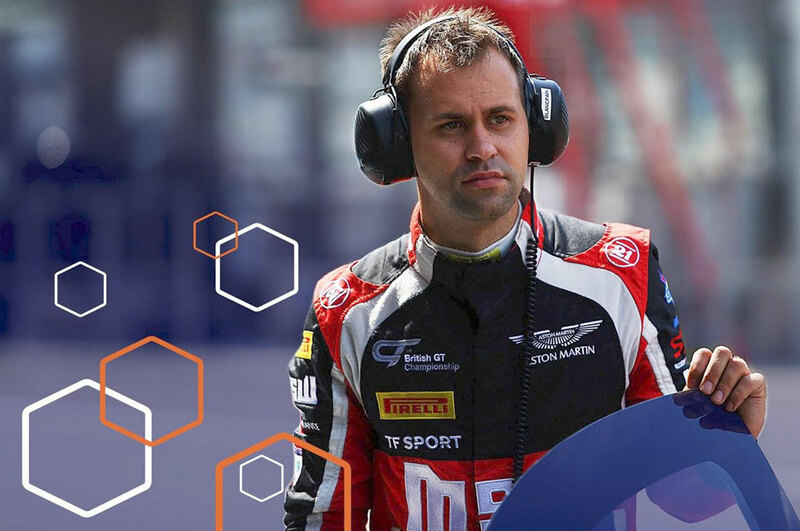 He’s been allocated by Aston Martin Racing to join TF Sport and boost the privateer team’s squad in the remaining three rounds of the WEC. “It’s exciting times re-joining TF Sport, a team that I have had great championship success with over the last few years. 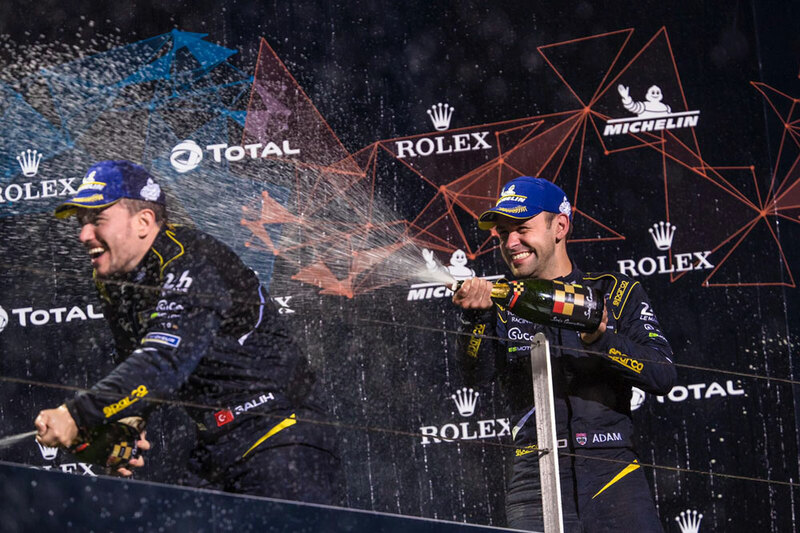 “Both Salih [Yoluc] and Charlie [Eastwood] have already shown good pace in the GTE AM class, so my main objective for our home round at Silverstone is to target a podium finish and help them round off their WEC super season campaign in style. British GT’s penultimate round of the season at Brands Hatch will start at 13:40 on Sunday. You can see the action live on the championship’s website or Facebook page, as well as SRO’s GT World YouTube channel.